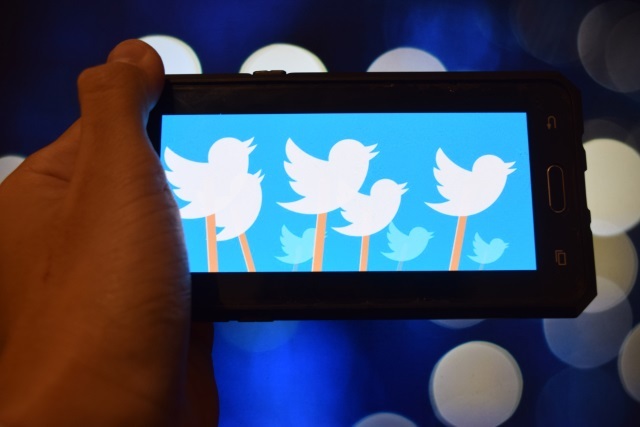 In an attempt to cut down on bots and spam activity, Twitter is dramatically reducing the number of accounts it is possible to follow each day. The previous limit meant users could follow up to 1,000 new accounts on a daily basis, but this has been abused by spammers and bots to quickly grow their networks. The new limit is less than half of this -- just 400 -- and is an update to Twitter's policies against "aggressive following or follower churn" and "bulk or aggressive activity". Twitter has long been fighting a battle against spam on its network, including clamping down on API usage. While the company will be hoping that this latest change will help with the problem, it is unlikely to have a negative impact on what the average user is able to do -- after all, very few people have a genuine need to follow more than 400 new accounts in a single day. Reaction was mixed, but the general feeling was more positive than negative.